DSMY Youth Swim Team "Tryout Evaluations"
Are you interested in joining one of the Greater Des Moines YMCA youth swim teams? 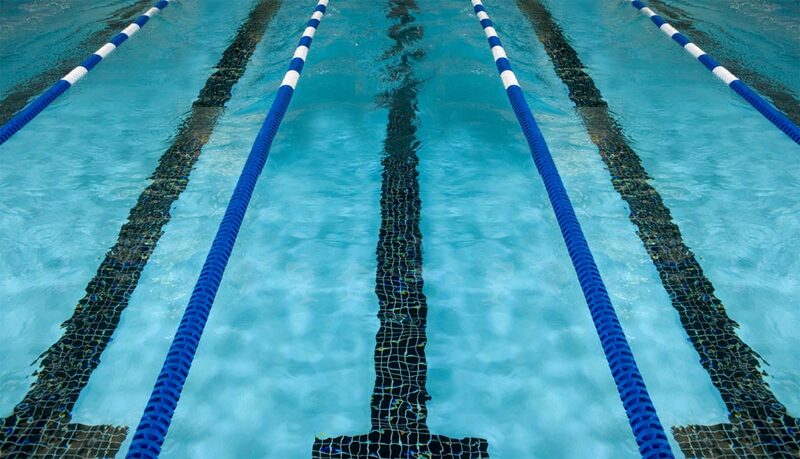 Five of our branches are offering youth swim teams for the Spring/Summer 2019 season (April 1- July 2019): Ankeny, Indianola, Walnut Creek, Waukee and Wellmark. Each branch will host their own "tryout and evaluation" session. Interested swimmers new to the DSMY team (including siblings of current team members) only need to attend one of the sessions, if the YMCA swim team you are interested in offers multiple sessions. Pricing and schedules are located on each youth swim team Practice Site page on our website. A YMCA membership is required to be a part of the DSMY swim teams. Each swimmer will be asked to show their in-water skills. The skills consists of 25 yards of the four competitive strokes: freestyle (with side breathing), backstroke, breaststroke and butterfly. After the in-water skill evaluation, the coach will discuss next steps with you and your swimmer. Outcomes may include training group placement and/or continuing with swim lessons. Please email the practice site head coach to schedule a time for the Fall/Winter 2019 season.